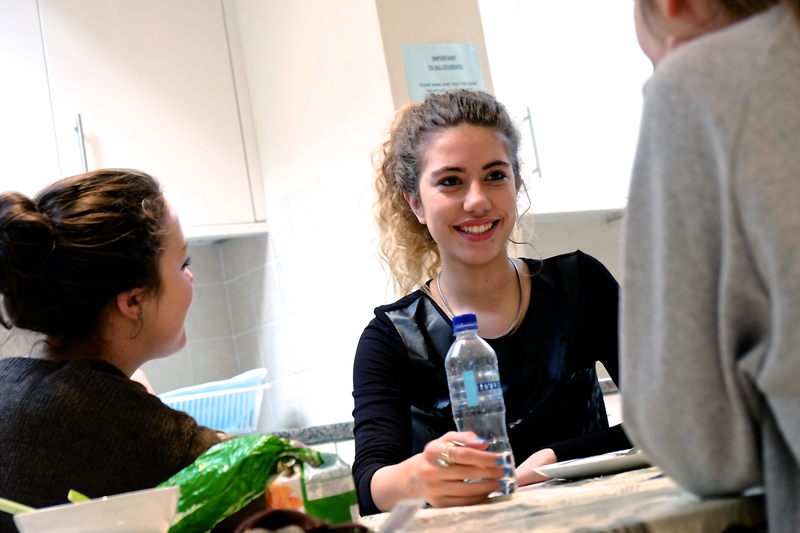 We understand that student needs vary when making accommodation choices in a new city. 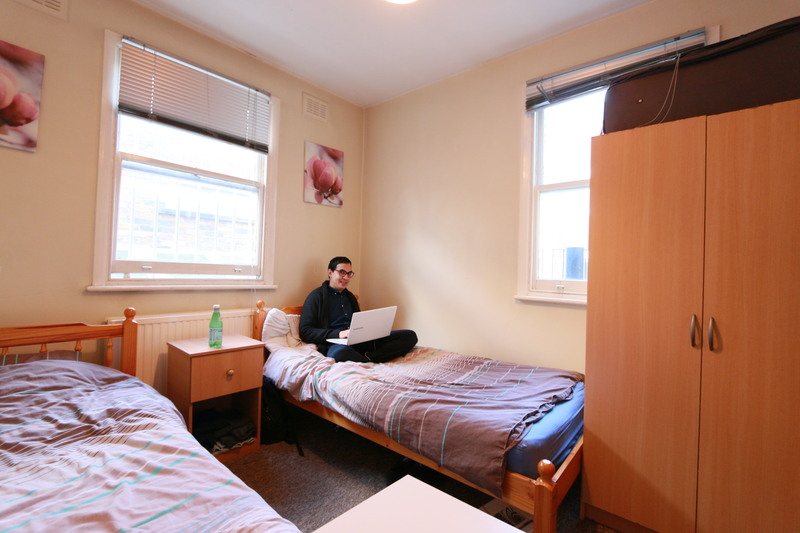 For students who like a little more independence, our exclusive residence proves a popular choice. 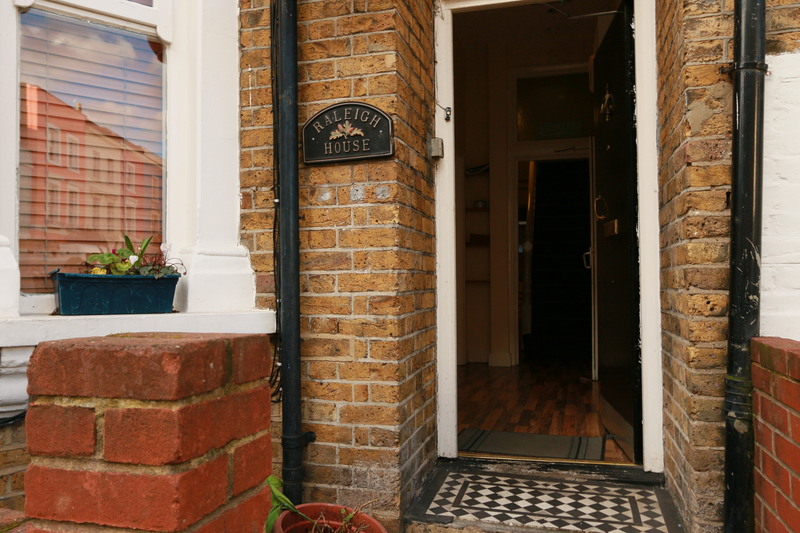 Raleigh House is the perfect choice for students looking for more freedom. 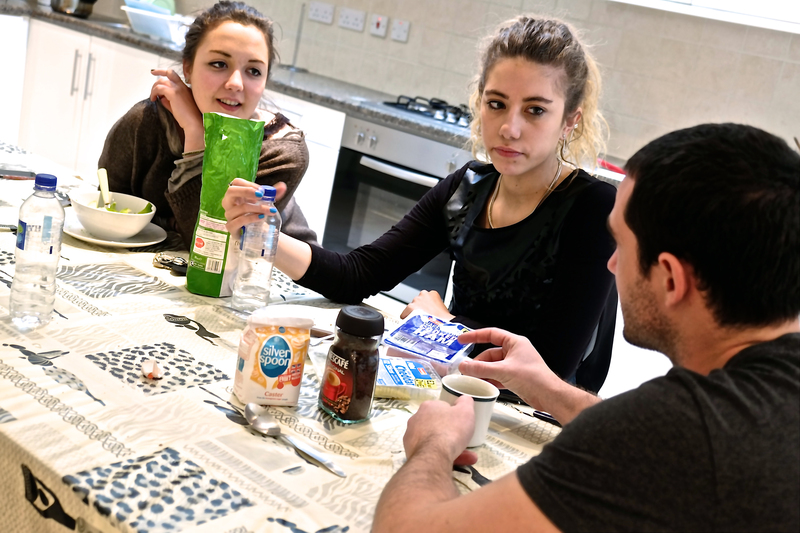 To have fun living with other English Studio students; great nights in the communal kitchen — cooking cuisine from all over the world, talking about some of the fantastic experiences in London, Raleigh House offers a great community atmosphere from the moment you arrive. 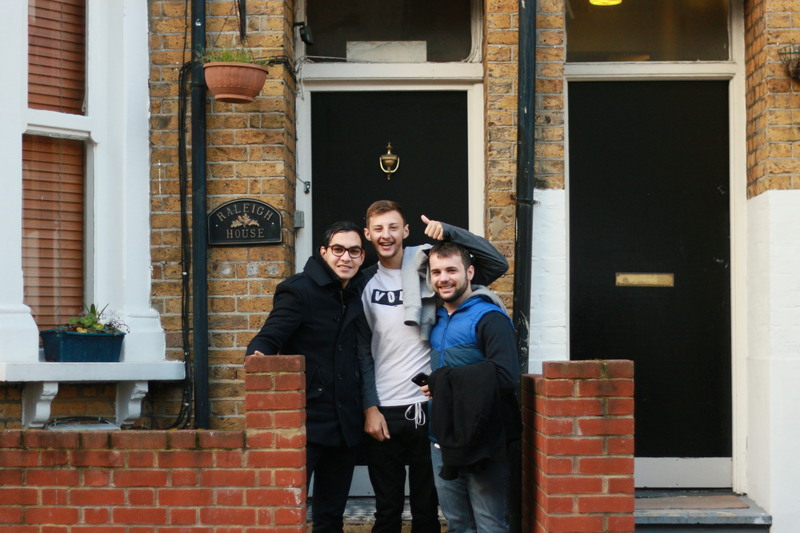 It’s all about location and students are never disappointed with this great spot in Kentish Town, zone 2. 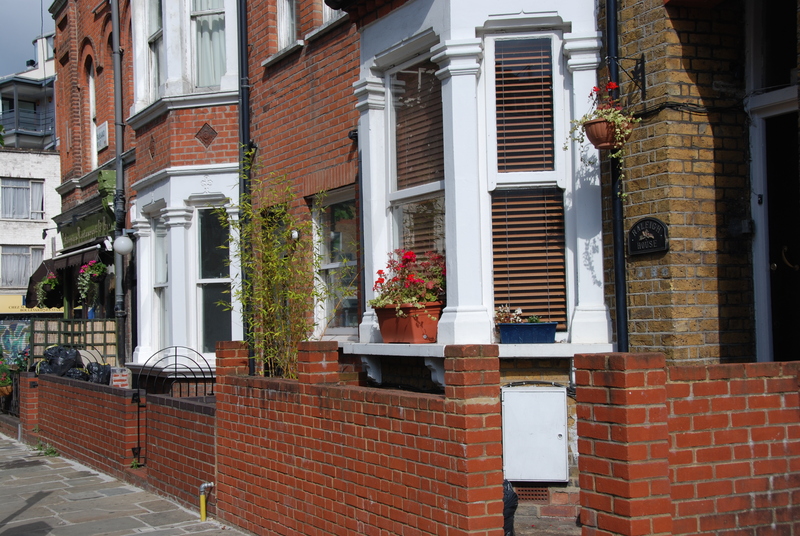 Travel to school in around 20 minutes, spend weekends a short walk up the road in Camden Town or grab something to eat from a local deli to take up to Hampstead Heath for a picnic in the summer. 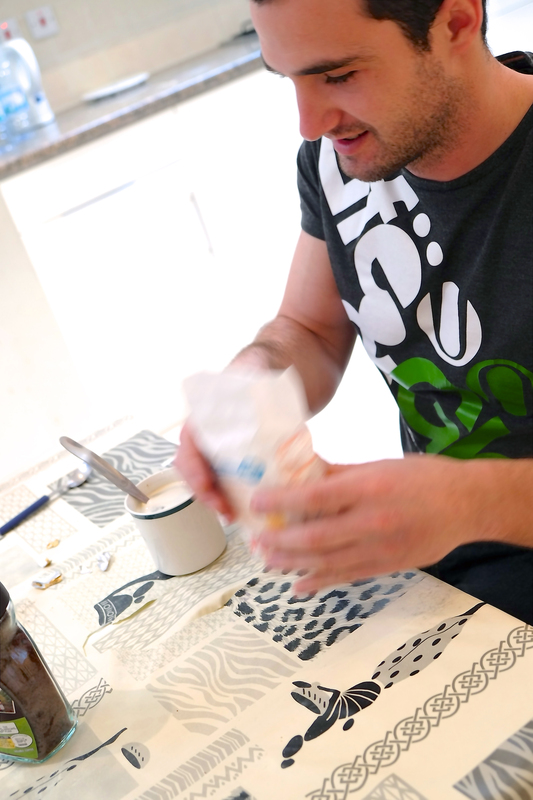 In a British home all the best conversations happen in the kitchen and Raleigh House is no exception. 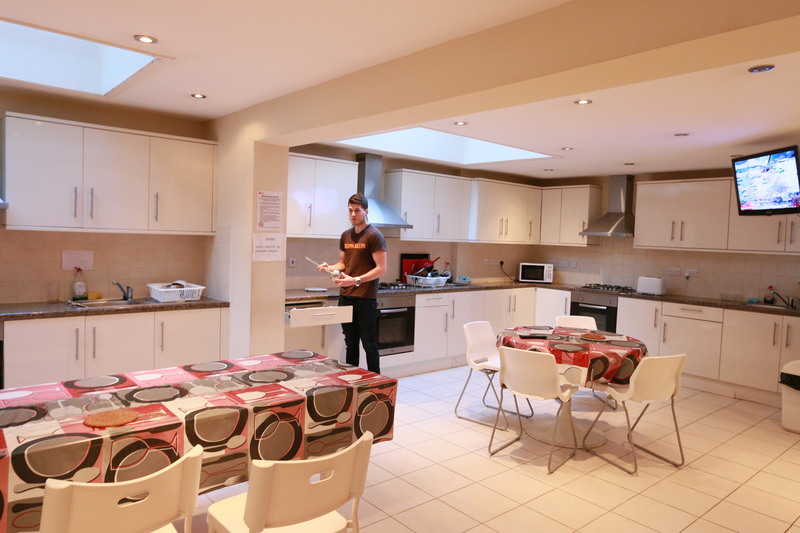 Here our large communal kitchen acts as a great facility with private dry and refrigerated storage options for student groceries. 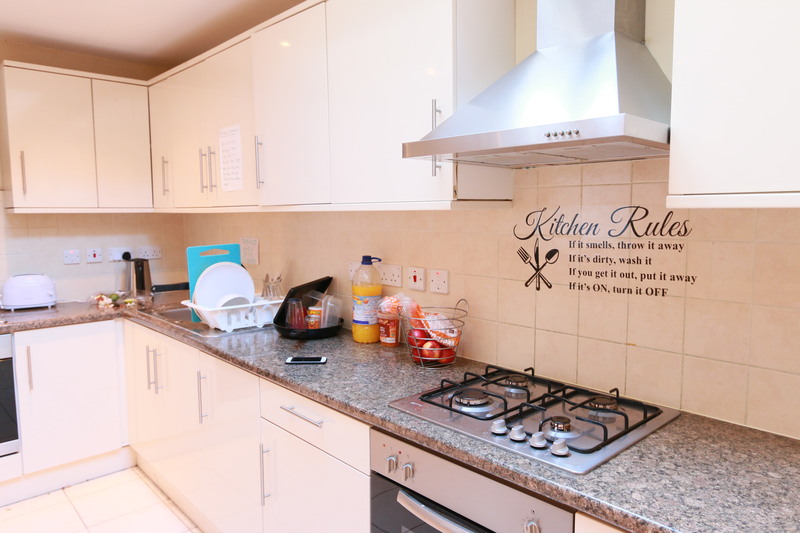 Leading from the kitchen are 15 twin and single rooms with private or shared bathroom options available. 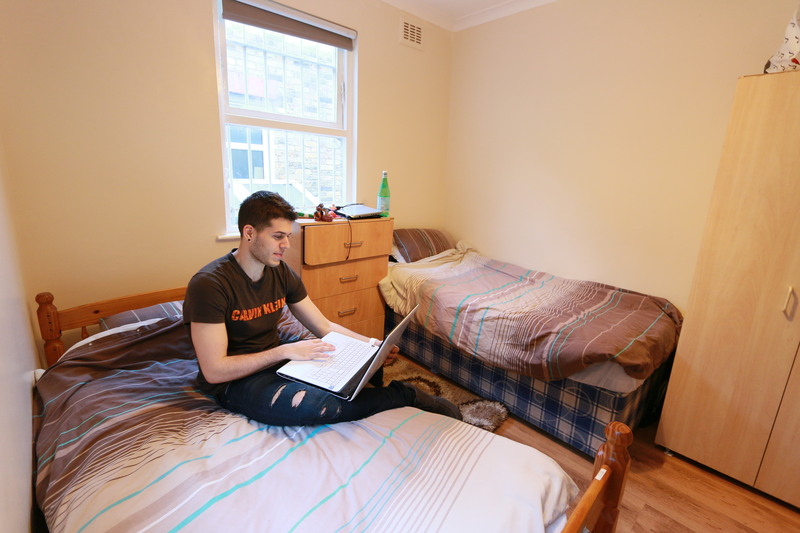 The fact that WiFi and bed linen are included with no extra bills makes this the smart option for the more discerning student. Book Raleigh House early as spaces are limited. 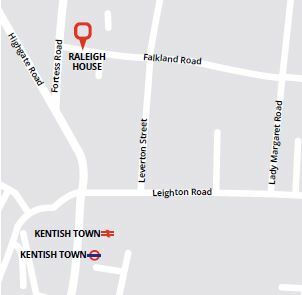 Essential information about Raleigh House. Prices per week, per person. Strictly 18 years and over. 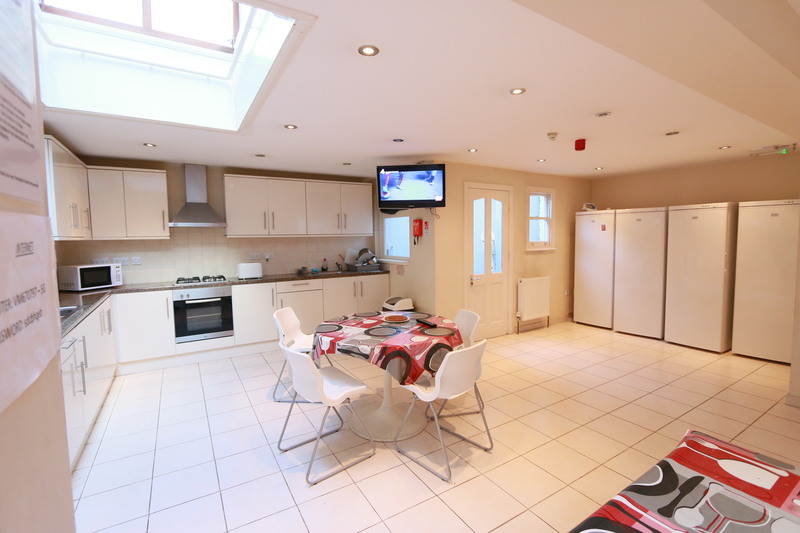 Minimum stay 2 weeks.